Whether you do guided reading, literature circles, reading conferences, or some other small group model, one of the biggest struggles is managing the rest of the class during small group instruction. 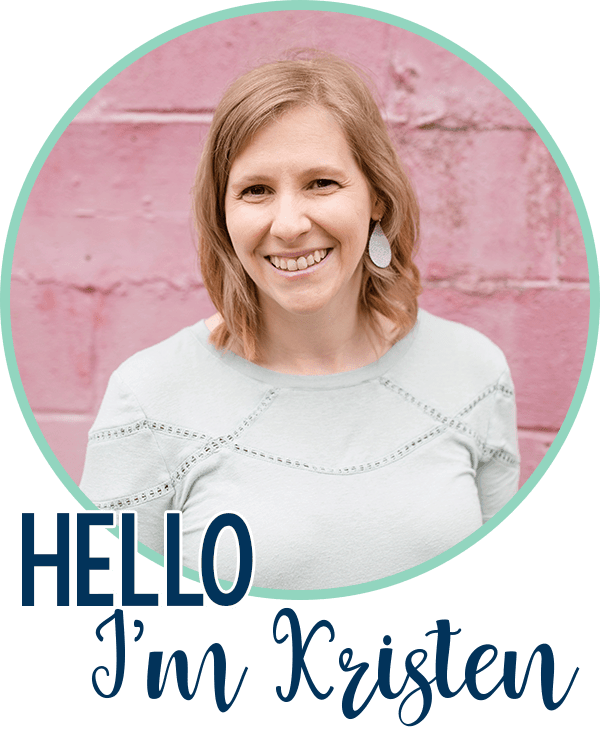 Well, struggle no more… today I’m sharing my top tips for smooth sailing during reading rotations! 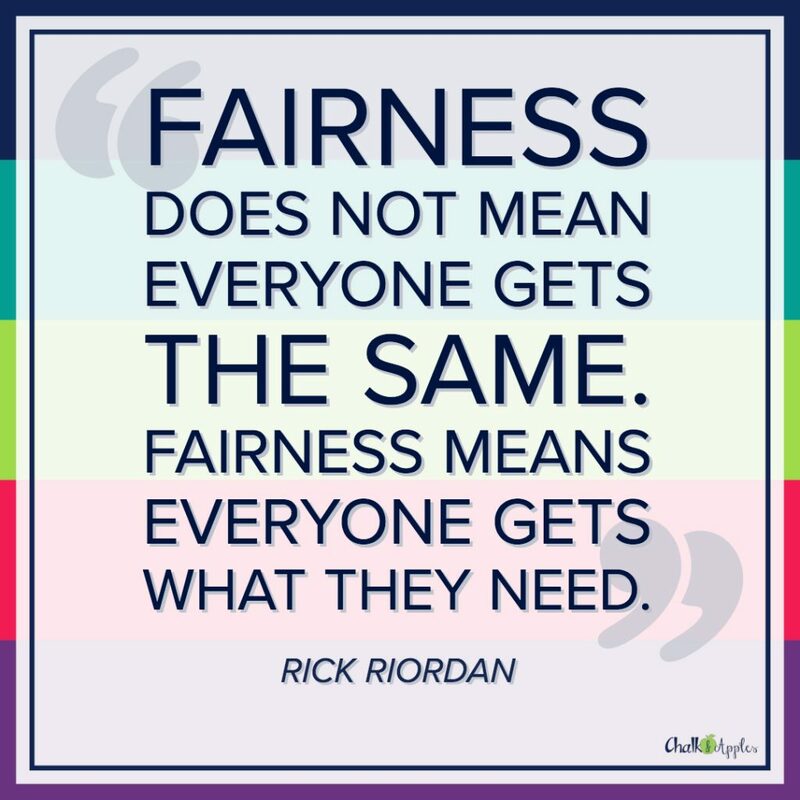 You know small group instruction is one of the best ways to reach all of your readers. You want to do guided reading groups and book clubs, but you feel stuck. Every time you try, you have so many classroom management issues. Students get into trouble. It causes social issues. They interrupt you 1,000 times asking for directions for their center. 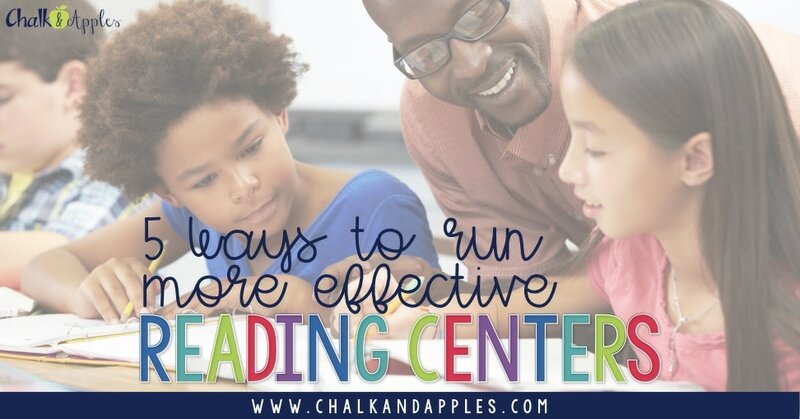 Today I’m going to share with you some tested and proven ways to keep your centers running smoothly so that you can teach reading groups without interruptions! 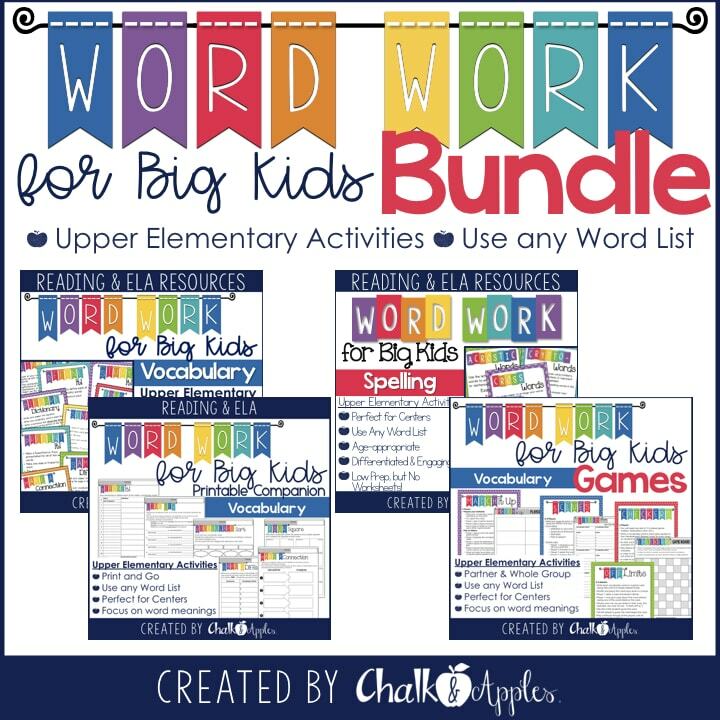 One way to keep centers running smoothly is by keeping the same workstations each week and just changing the specific activities within each station to match your weekly objectives. I hate – h.a.t.e. – having to reinvent my lesson plans every week with brand new centers, so I create simple routines that students can follow week after week. There are tons of benefits to repetitive routines. They’re easier and faster to plan. 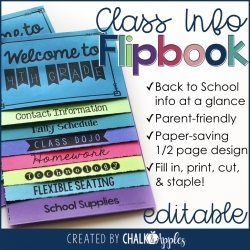 You get less interruptions and less wasted time because students know the basic instructions. Students spend more time on the actual center work because they can get started immediately instead of trying to figure out what to do. Look for games & activities that allow you to easily switch in a new skill or topic while keeping the same basic procedures or game rules. Provide a few choices for the week so that when students finish one activity, they immediately know what they can start next. Don’t be afraid to be repetitive! Repetition is key for students who are learning and practicing new skills. I use five main workstations during reading rotations. By rotating through these 5 reading centers, students are able to practice a variety of reading & writing skills while you work with small groups. In keeping with tip #1, keep some routines so that you don’t have to reinvent the wheel every. single. week. Swap out the activity or game in each workstation based on the skills you’re working on that week. 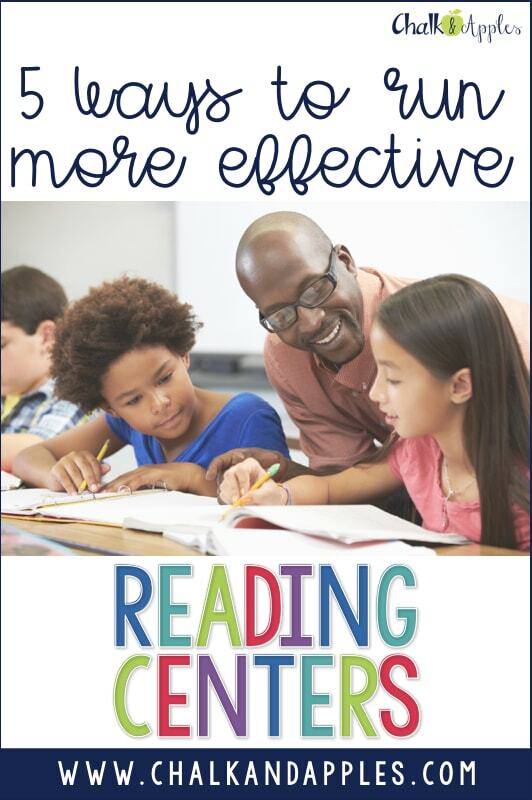 I’ve shared some of my favorite routines & centers in the Complete Reading Center Guidebook, which you can get by signing up below. Inside, you’ll find free center activities and ideas you can use throughout the year! From both an educational and a classroom management perspective, you’ll want your centers to do two things: 1) keep students engaged and interested the entire time and 2) challenge students enough that they stay focused, while being simple enough to complete independently. There are dozens of ways to accomplish this, but the easiest by far is to use a digital rotation board that you can display on your smart board, screen, or TV. 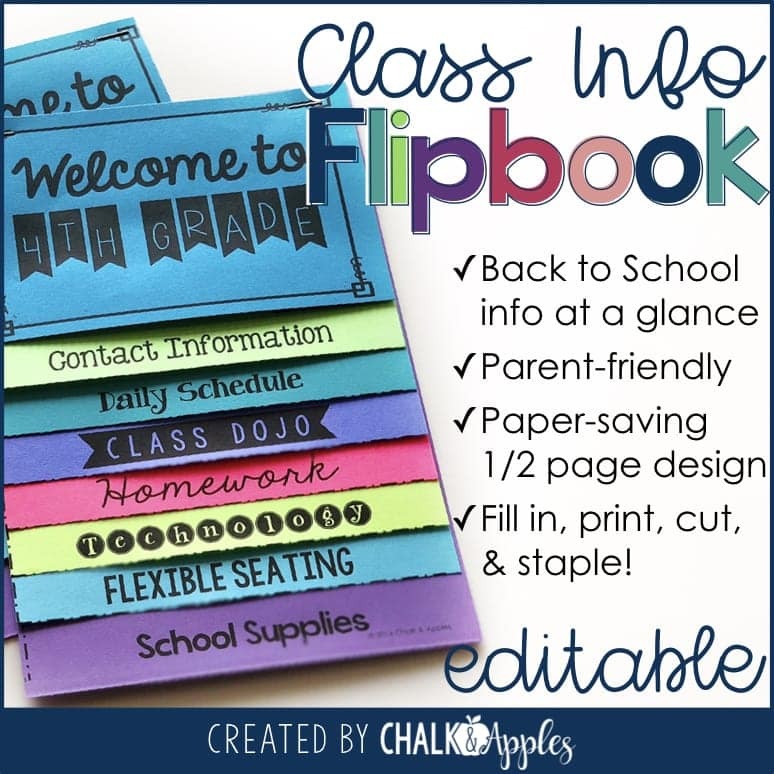 By going digital, it’s quick and easy to change your schedule, form new groups, add new centers, etc. 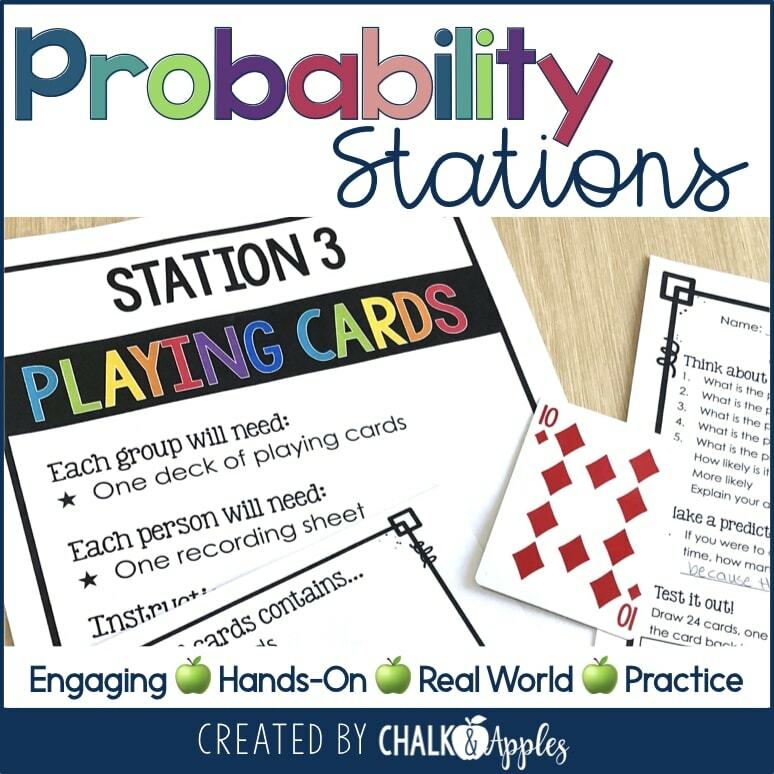 No need to print, cut, or laminate a physical rotation board! 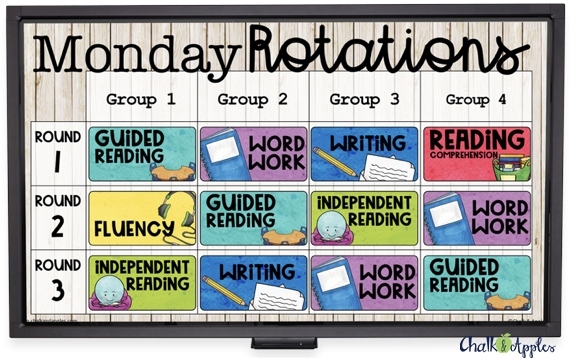 You can grab this Digital Rotation Board in my TPT shop. Cell Phone Timer – This one will help keep you on track too! Simply set your cell phone timer for the number of minutes you want in each rotation, and choose a unique chime for the end of the time. A Bell – You can use a call bell, like the ones you often see at customer service counters. Just keep it at your small group table & sound the bell when it’s time to switch. The sound is very distinct and attention grabbing, even though it’s fairly quiet. Remote Doorbell – Plug the receiver into an outlet near the middle of your center area and keep the remote at your table. This one allows you to choose from over 50 chimes, so you can switch it up if your class gets bored with one, and you can even get a paintable version! Frog Rasp – These carved wooden frogs are beautiful, and they make a realistic frog croaking sound. Guaranteed not to be ignored by your students! I know. I know. This one’s the hardest to actually accomplish. You’re right there in the room, and it’s so easy to stop what you’re teaching to answer a question or two. Before you know it, your time is up and you’ve only accomplished half of what was on your small group lesson plan. Remind yourself that your students are resourceful. Here are some routines to help students continue working without interrupting your group. A “do not disturb” signal – You can use a small touch light, a tiara or crazy hat, or anything else that is an obvious signal for students. When the light/tiara/hat is on, you’re not available. C3B4Me – teach students that they must “see three before me” for questions during center time. Follow these tips, and your center time will just about run itself so that you can focus on where you’re needed most – your small groups!